Deal: iPhone X (refurbished) on sale for $599, save big! Deal alert! 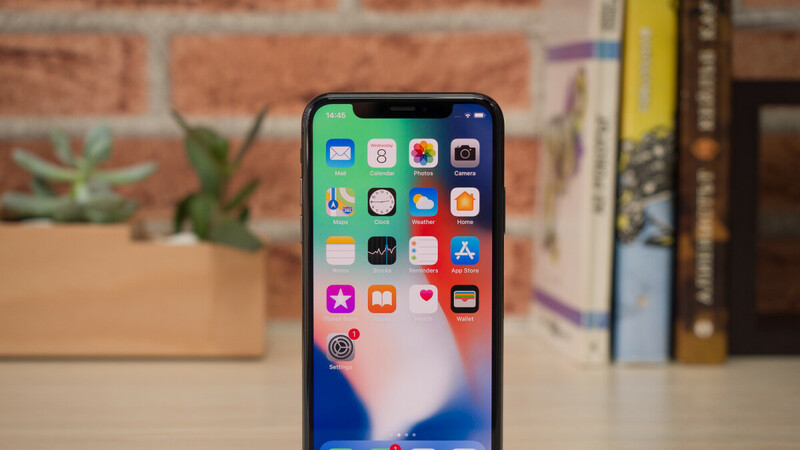 The iPhone X, Apple's finest smartphone of 2017, has received a new price cut on eBay. The reseller who was offering refurbished units of the device for $630 has now slashed the price even further. You can currently grab the 64GB version of the iPhone X in Gray or Silver for $599. For comparison, the cheapest listing for a refurbished unit we we're able to locate on Amazon costs $790.49, so a discount of $190.49 is something to consider. A few days ago you had a similar article, only it was at $630. I guess a few more returns than usual, especially with the touch screens having some response issues for the X. At $600 it's still too much, especially for refurbished. A few cases for that. And its servicing free. I had my X and got no problem. Then i traded it for my Xs Max. I'm curious, how much is enough in your eyes? It's only a year old. Used or refurbished means that it can have some scratches, and some battery wear and tear. So to be honest I wouldn't pay more than $450. You have the option of running at full performance or battery saver. So no it is not being slowed down. No thanks. I'm not too happy about it not having TouchID or a bloody headphone jack.